P3 750JCASS trunk cable is used as main cable and distribution cable for CATV network, such as base station and equipment cabinets. 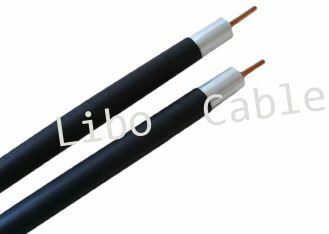 It is applicable in transmission of single and duplex analog signals and as well as duplex digital signals. 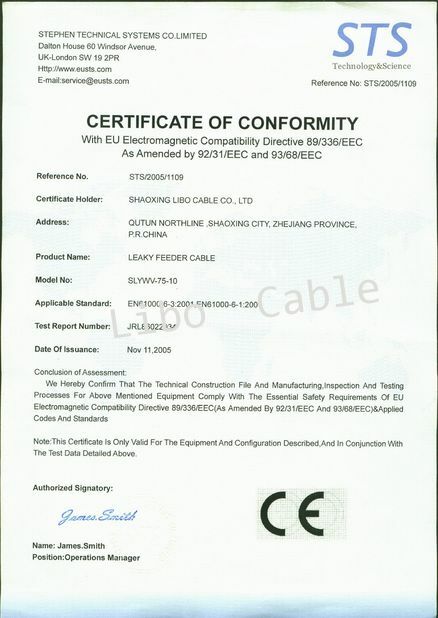 The trunk cable is also widely used in HFC duplex transmission network. 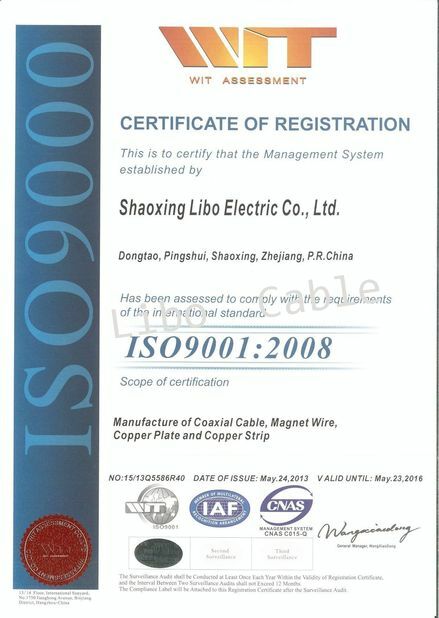 Inner conductor is high quality copper clad aluminum (CCA), dielectric core is produced by insulating grade virgin polyethylene; it is tightly covered by seamless aluminum tube.